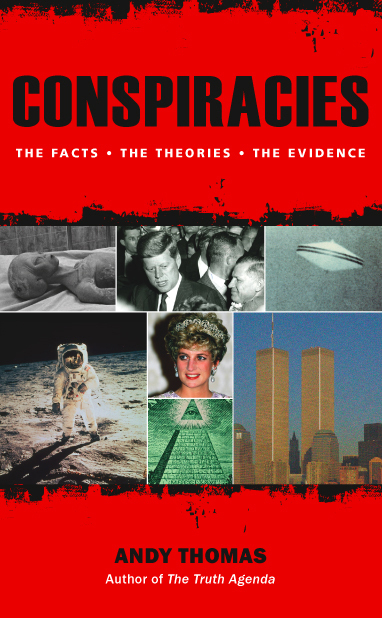 Andy’s book Conspiracies, recently reprinted by Watkins Publishing, continues to receive healthy reviews on Amazon, and has this week passed the 50 reviews mark, which helps the Amazon algorithms spread word of it further to other customers. Granted, this is not quite on the same level as reviews for, say, an Adele CD, but for a genre book of this kind, it’s a very good sign that interest in the truth and conspiracy subjects remains high. If you would like to add a review of your own, please feel free… Have a look at Conspiracies‘ Amazon page – and/or add a review on The Truth Agenda‘s Amazon page too!